The Winnipeg Jets announced today they have reassigned defencemen Sami Niku and Cameron Schilling to the Manitoba Moose. Niku, 22, has two assists in 10 games for the Jets this season after making his debut last year. He collected both of his assists on Jan. 17 in a 5-1 win against the Nashville Predators. Niku has also played 17 games for the Moose this season where he has 10 points (2G, 8A). Niku was drafted by the Jets in the seventh round (198th overall) in the 2015 NHL Draft. Schilling, 30, was recalled by the Jets on Jan. 16, but didn’t play in either of the Jets games this week during his recall. 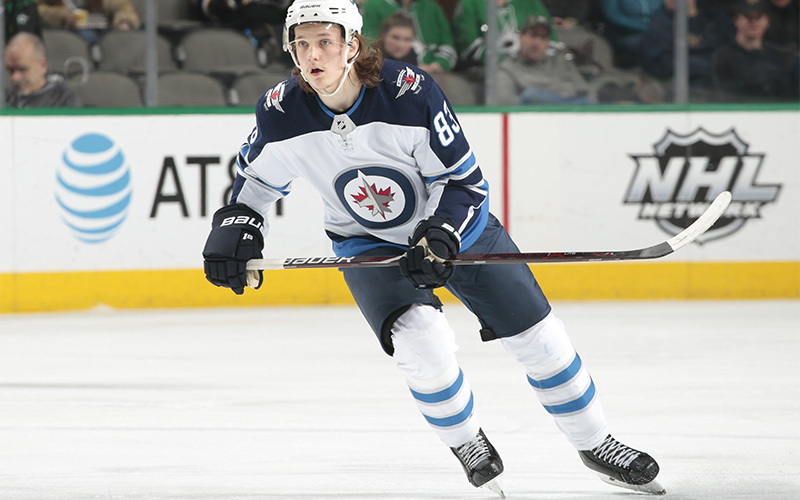 Schilling made his Jets debut and recorded his first NHL point on Nov. 29/18 against the Chicago Blackhawks. He has also played 27 games for the Moose this season and has 10 points (1G, 9A).